New development ready for it's first homeowners with a total of 25 different lots to choose from. 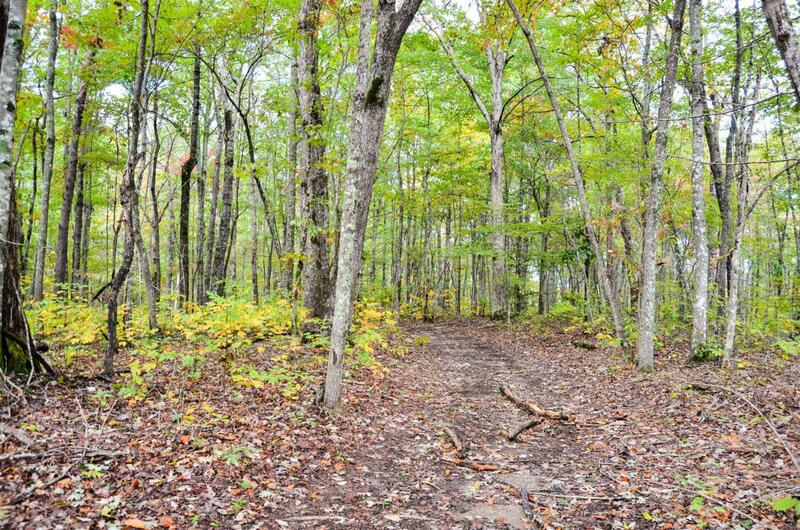 Serene 2.37 acre lot with privacy and tons of wildlife. Perfect for your forever home or getaway home. Convenient to Monteagle for quickness to the interstate and restaurants. Upcoming neighborhood. Get in now to get the pick of your favorite lot. Restrictions apply. Perks to first to build.